Home Abstract, Family Gold Ahoy! 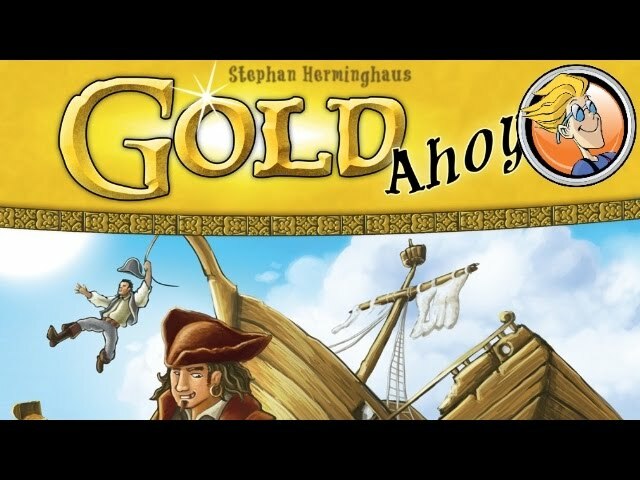 Gold Ahoy! is an abstract game for 2 players.